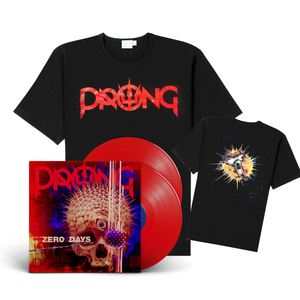 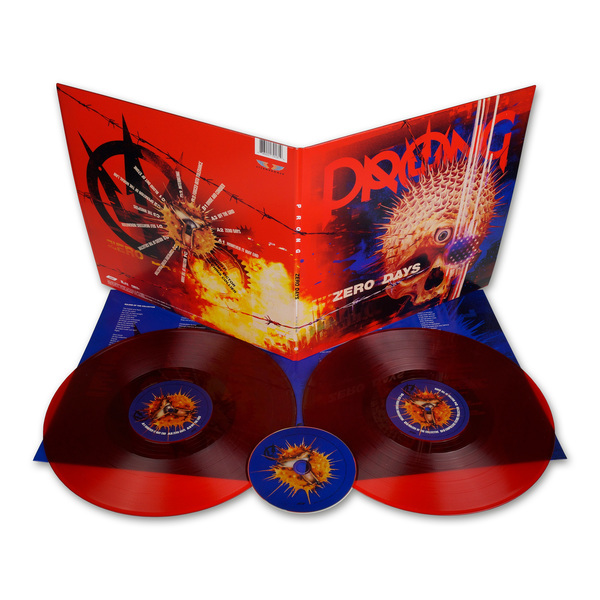 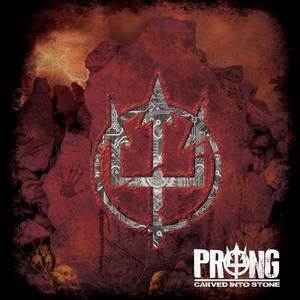 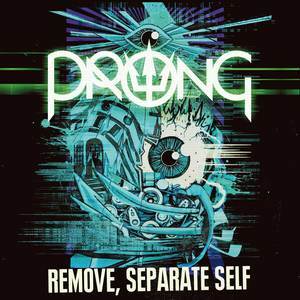 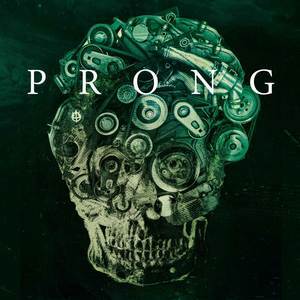 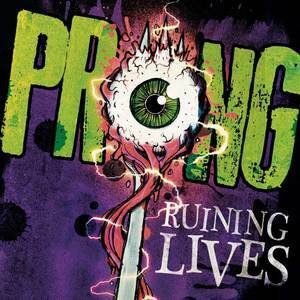 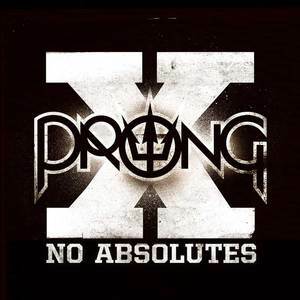 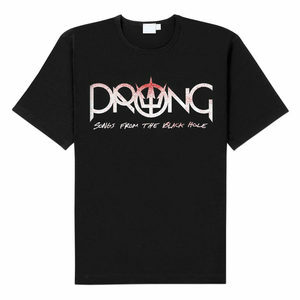 The PRONG-Album “ZERO DAYS” is another monster of an album, another step towards refining the perfect PRONG-Sound and another album that lacks any filler or lacklustre moment. 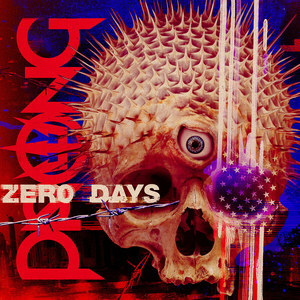 Musically, it hits home from the first bars of the mighty opener “However It May End” to the last bars of the albums closing track “Wasting Of The Dawn”. 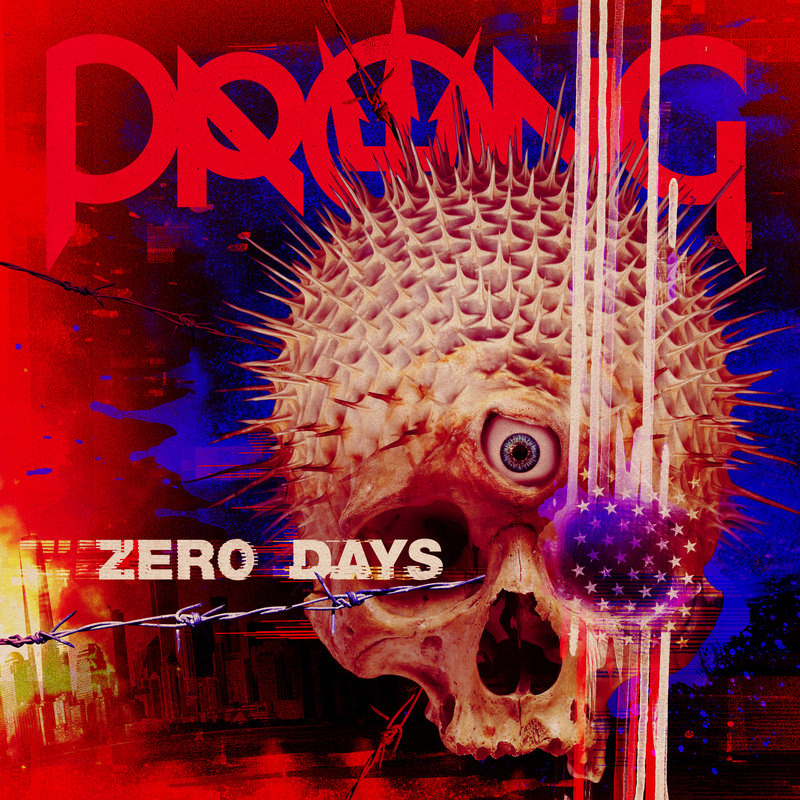 Every track is it’s own emotional roller-coaster ride, chock-full of massive riffage, ironclad grooves and topped off by Victor’s ever-improving vocal delivery. 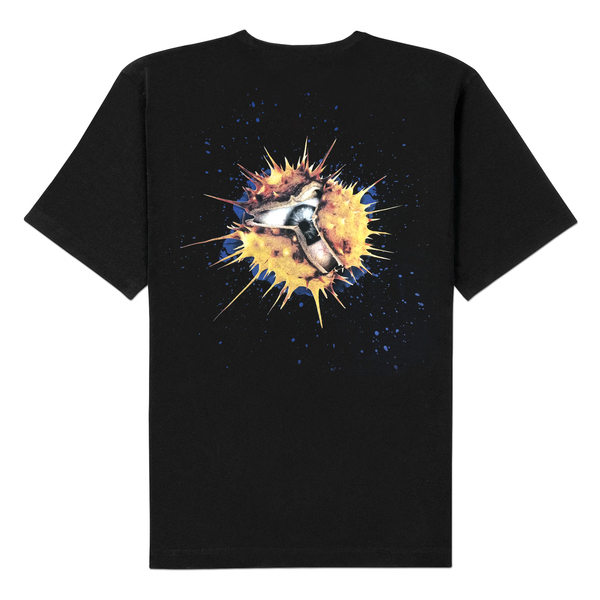 Printed on Gilden - Heavy Cotton.